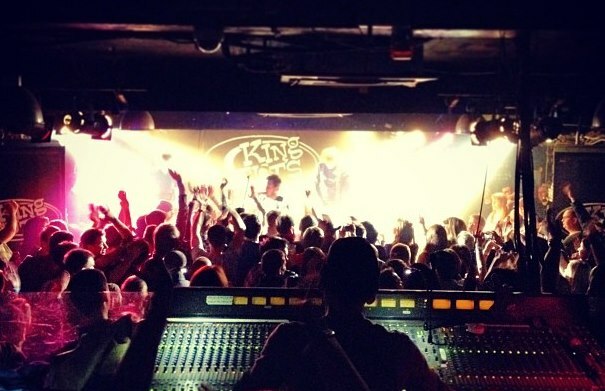 The UK is blessed with iconic venues where it’s possible to catch bands up close and personal. Here we look at six of the best. King Tuts will forever exist in folklore as the venue where Creation boss Alan McGee first laid eyes on Oasis and (according to his often repeated, possibly exaggerated story) immediately decided to sign them. Pulp, Radiohead and the Manic Street Preachers all passed through here too, but this 300-capacity space is about more than 90s nostalgia. Still a crucial launching pad for new bands and home to invariably brilliant, rowdy crowds, a good night is almost guaranteed. 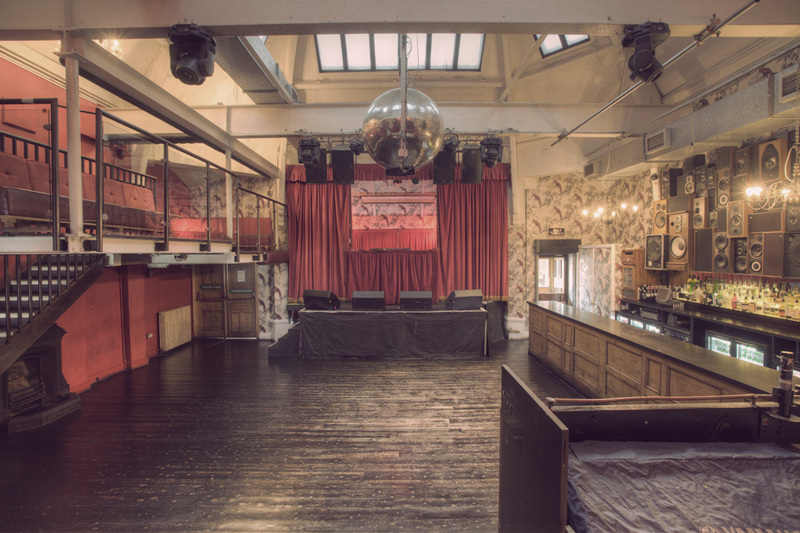 Housed in a Grade II-listed Victorian building and spread over three floors, the Deaf Institute is a café by day, music venue and club by night. Its dome-shaped music hall, replete with velvet curtains, enormous disco ball and a spectacular wall of speakers has helped establish it as one of Britain’s finest and most famous venues, despite it having only been around eight years. With a capacity of just 300, it’s a great supporter of independent music and a key pit stop for up-and-coming artists. An indie institution in a city that has done so much to shape the sound of Britain, Sheffield’s Leadmill has played hosts to rowdy, sweaty gig-goers and clubbers since 1980. Beloved by locals and the city’s considerable student population, the two-room venue has seen Pulp, Arctic Monkeys, Primal Scream and The Strokes, among many others, grace its stages. This Leeds institute is everything you want from a small venue: it’s authentic, fiercely independent and a great supporter of up-and-coming bands. 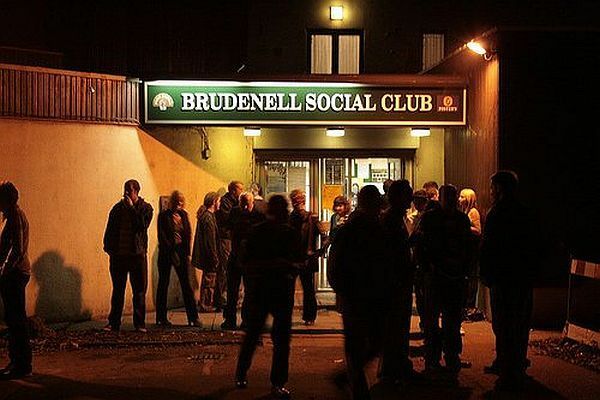 A former working men’s club, the Brudenell Social Club is now a community venue and listed charity, owned and run by its members. 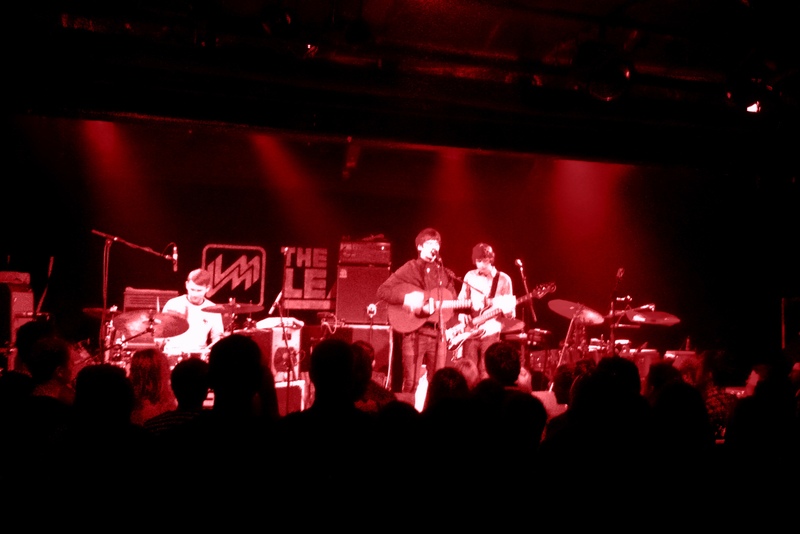 It’s a firm favourite among fans and bands alike, and is known for its secret gigs, which have seen the likes of Franz Ferdinand and the Kaiser Chiefs play, the former under the name of The Black Hands. 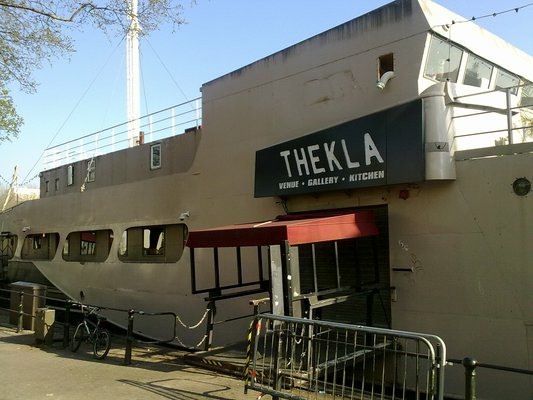 Thelka, a former cargo ship, is a spectacular place to catch a gig. 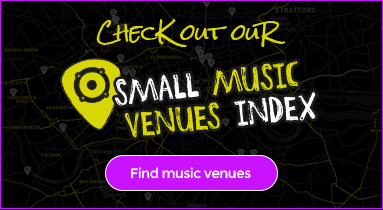 But the venue, which was originally built in 1958, and is moored in Bristol’s Floating Harbour, is not on this list simply because it’s unique: it’s also had a profound effect on British culture. A key player in Bristol’s widely influential drum ‘n’ bass and trip-hop scene during the 1990s (Portishead, Roni Size and Massive Attack all played here), it was also once a theatre and jazz bar, then known as The Old Profanity Showboat, where everyone from Keith Allen to Joe Strummer appeared. 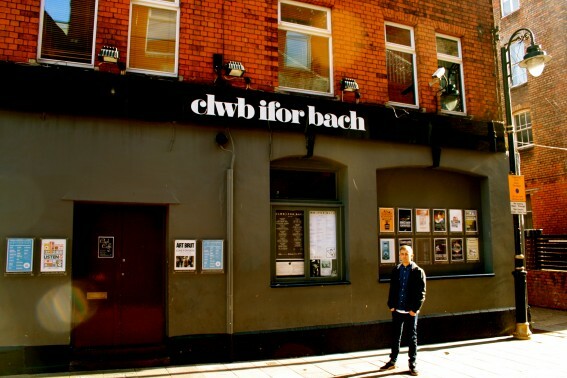 The 200-capacity Clwb Ifor Bach (Little Ivor’s Club in English) has been a focal point of the Cardiff and Wales music scene since it opened back in 1983. Welsh heroes from Catatonia to the Super Furry Animals and Mclusky have all passed through, as well as alternative legends from America such as Pavement and Guided By Voices. The club, named after rebel Ifor Bach, has maintained a commitment not only to local, emerging acts, but also Welsh-language bands, having begun life as a social club for native speakers. 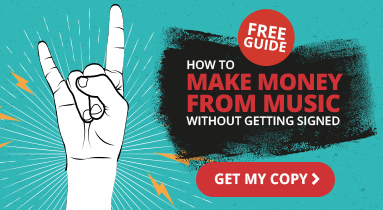 ← Previous post The Hateful Eight’s Kurt Russell destroys priceless guitarNext post → I’m a DJ – why do I need insurance?